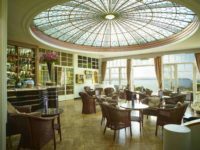 The beauty and intrigue of an island visit has always drawn guests who are looking for a unique hotel experience. 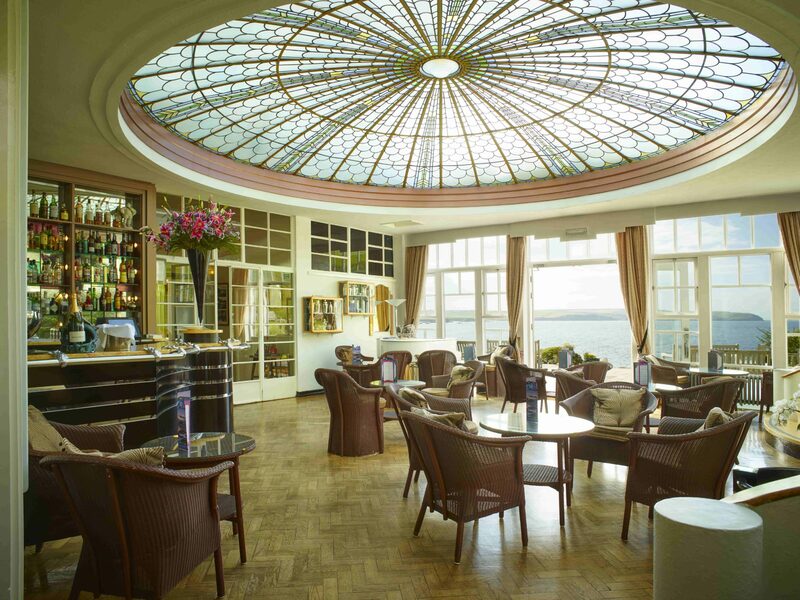 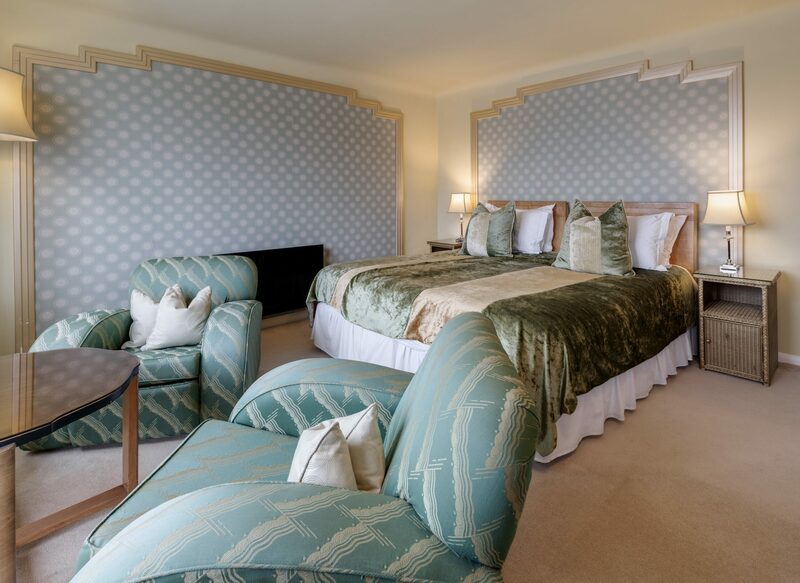 It is no surprise that Agatha Christie, Noel Coward and other pre-war luminaries made Burgh Island Hotel their second home. 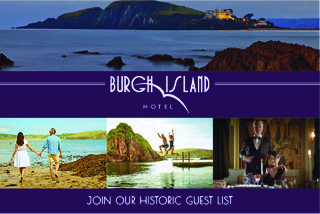 In touch with the seasons, connected to local food producers and celebrating life on the Devon coast, Burgh Island will offer you a different perspective on our past, our landscape and our 20th century heritage.